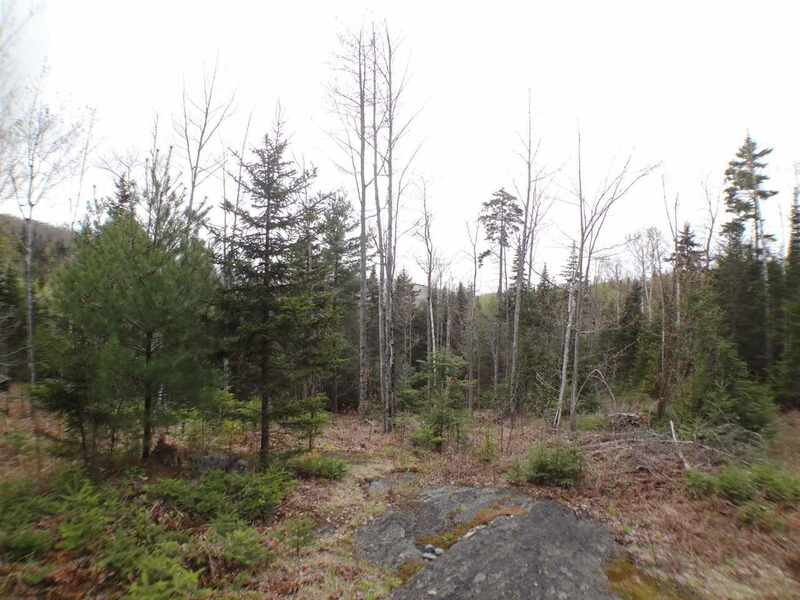 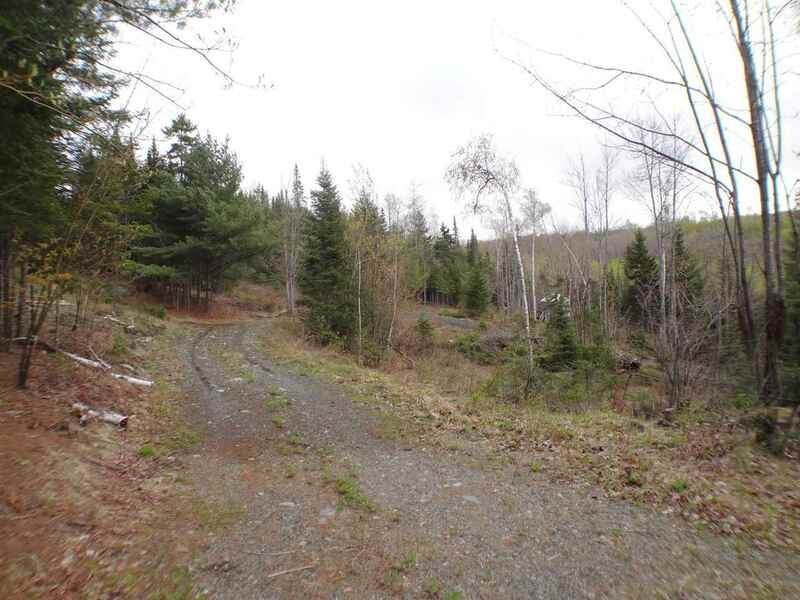 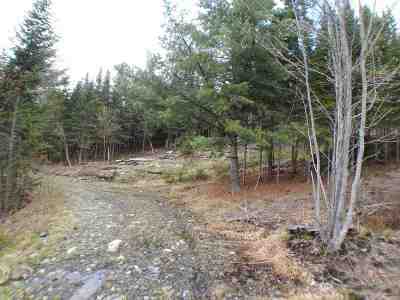 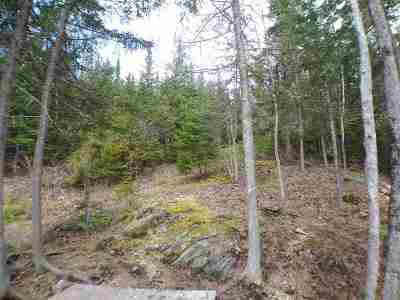 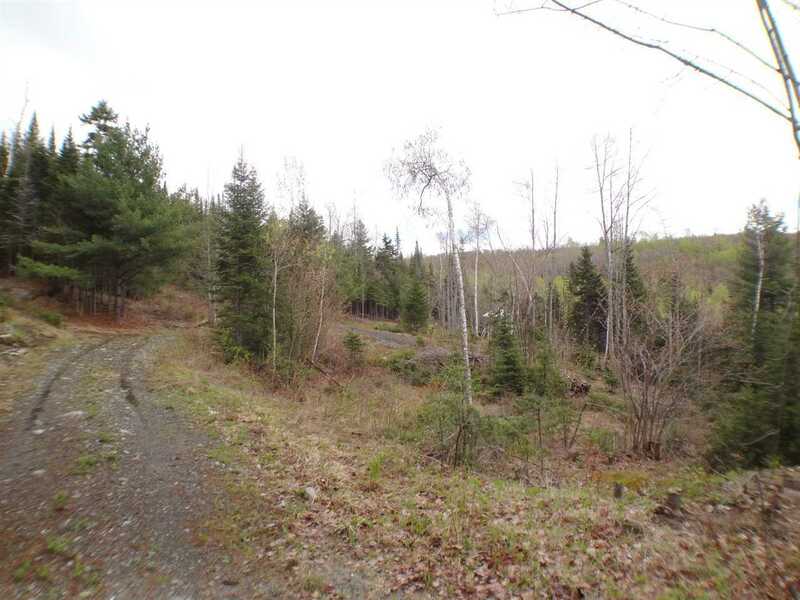 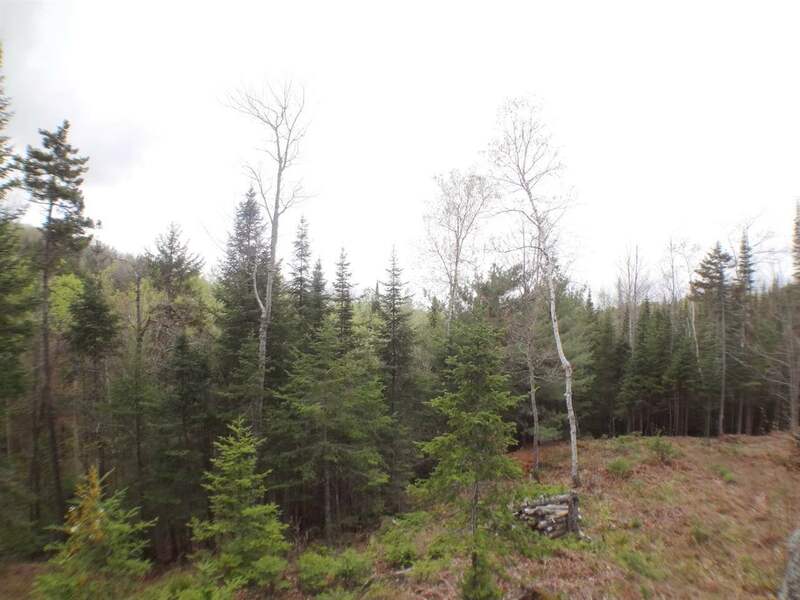 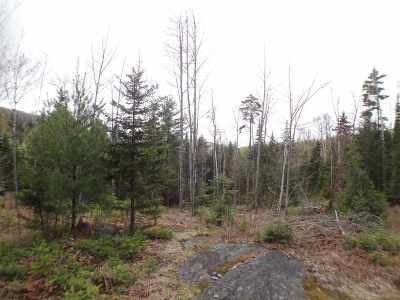 Lovely 16 acre view lot in one of the most beautiful rural towns in northern New Hampshire could be the place you call home. This property offers a quiet/ private setting and the only thing missing are your house plans and a vision. 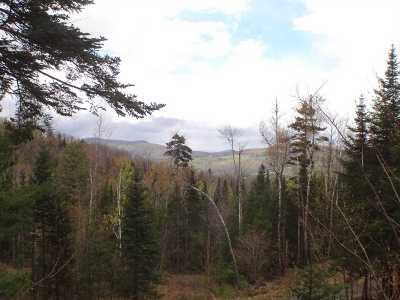 Let nature be your neighbor and enjoy all the 4 seasons have to offer including hiking, skiing, snowmachining, kayaking, fishing and more. 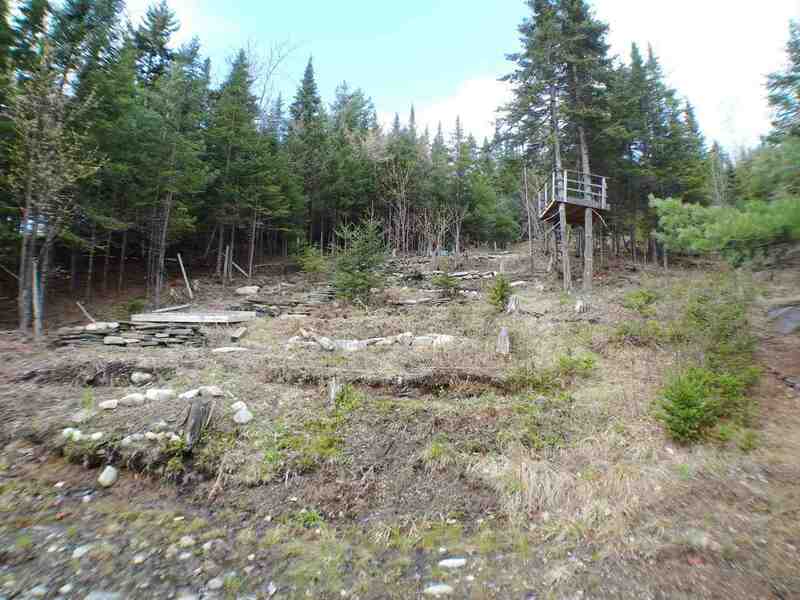 This property is perfect for a second home or a primary home and offers colorful sunsets and southwesterly views. There are underground utilities to the lot and driveway has been roughed in. 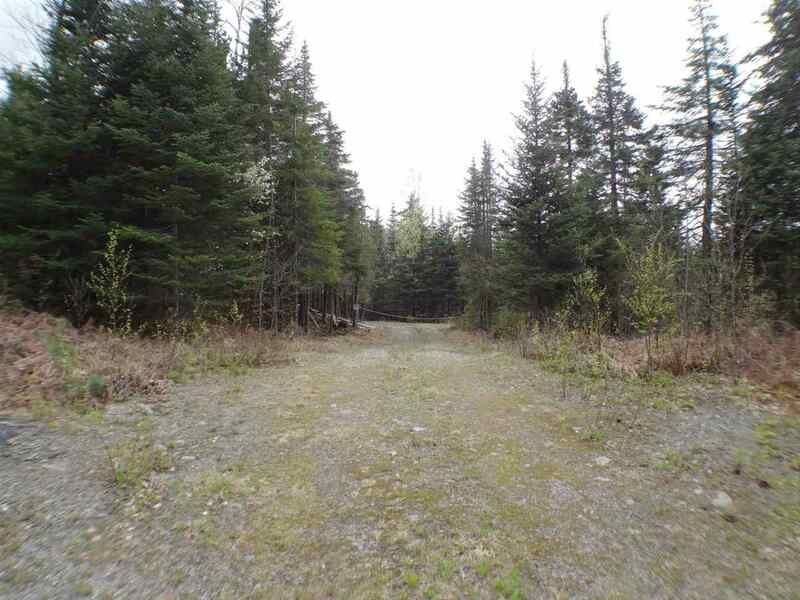 No further subdivision; no mobile homes, tents, trailers or temporary dwellings.